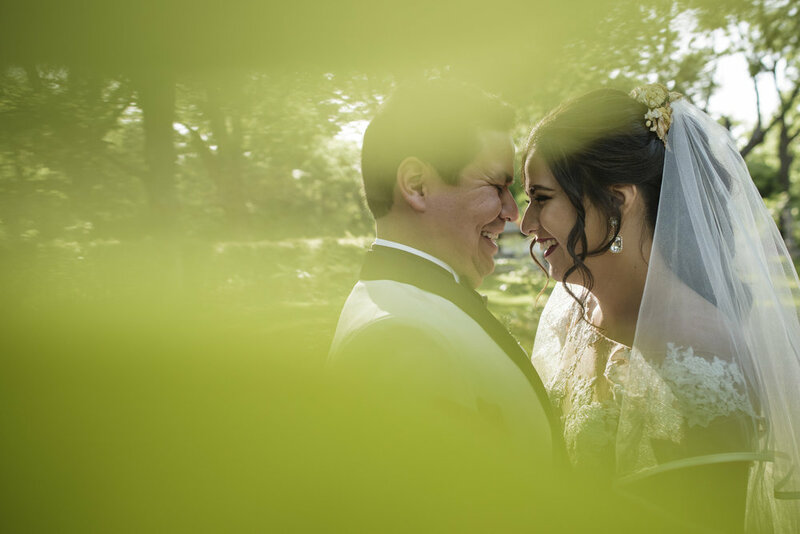 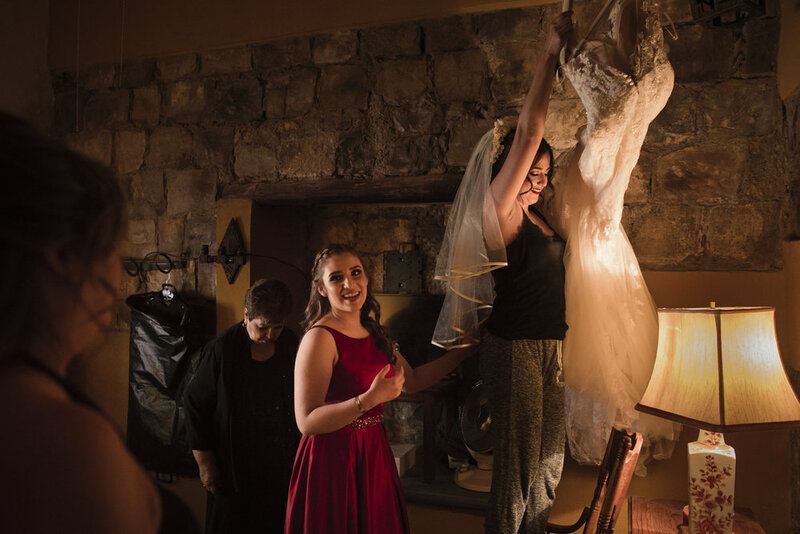 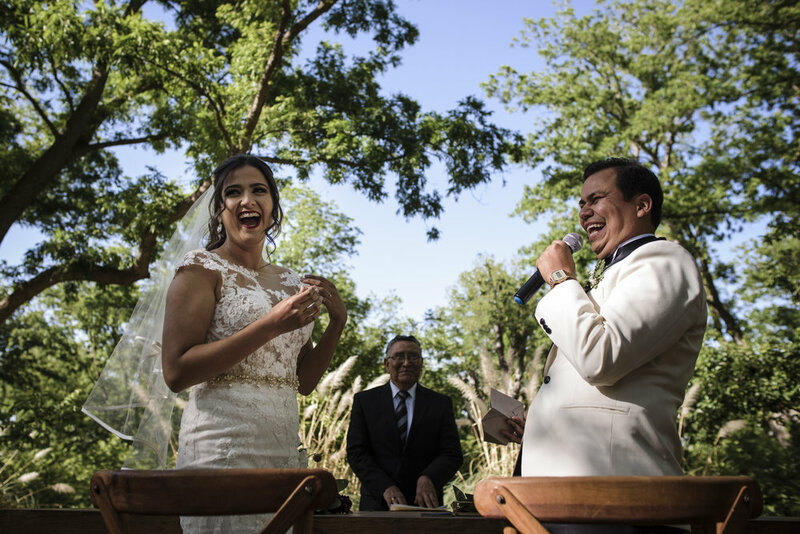 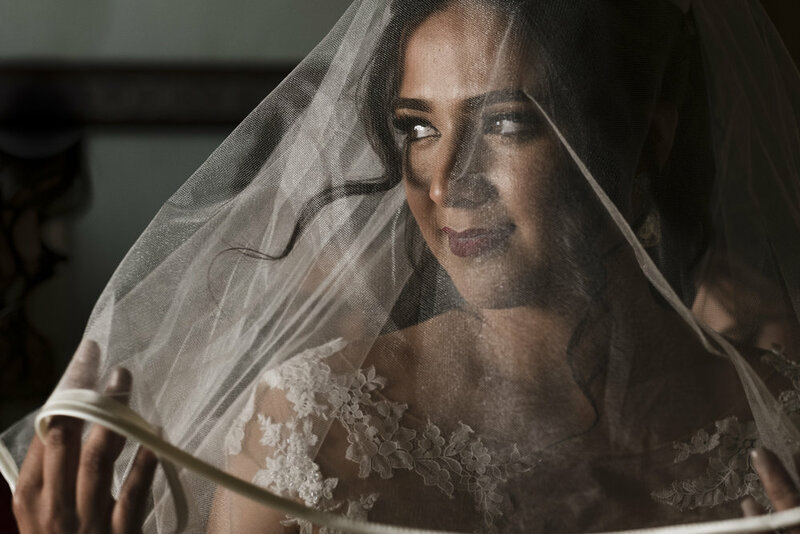 Leslie & Roberto got married in the cozy town of Parras, Coahuila. 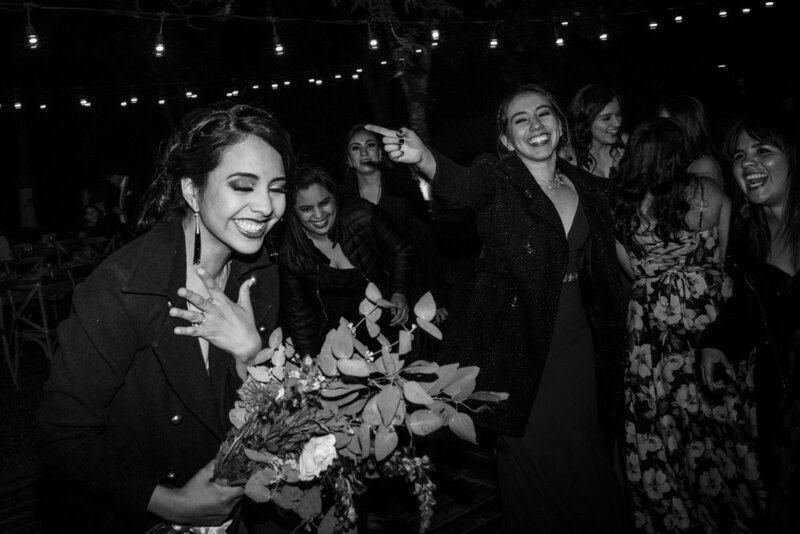 I won't forget how sick I was that day, I even lost my voice the last 4 hours of the party haha, but beside that the most memorable feeling was the tons of emotions and the sea of tears that I spilled, I cried like a baby with this two on every moment of the day! 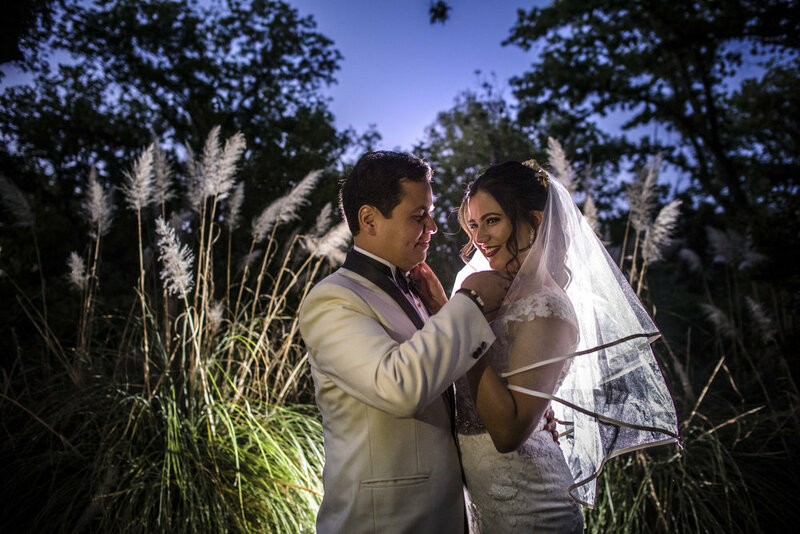 Thank you for trust in me Leslie and Roberto!